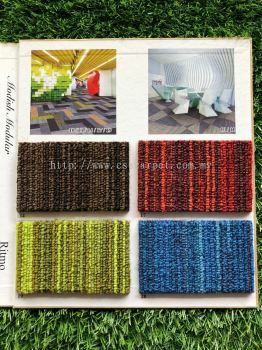 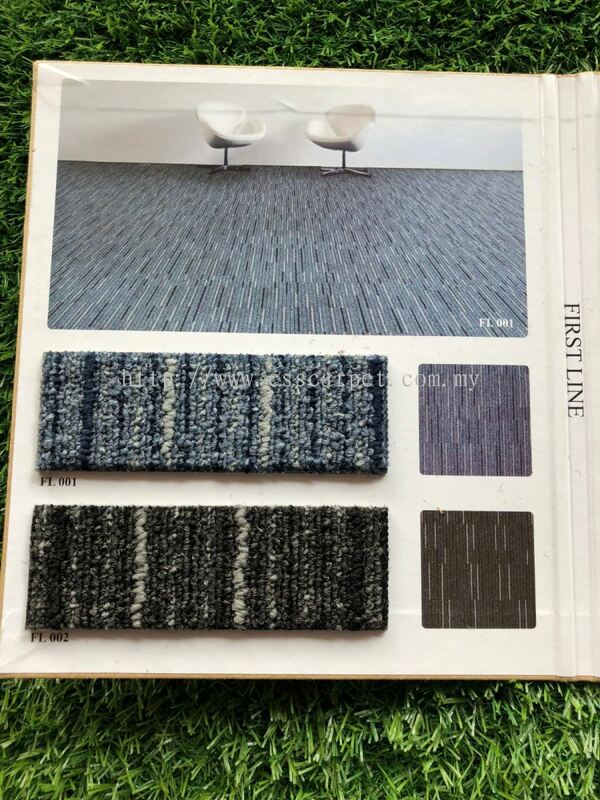 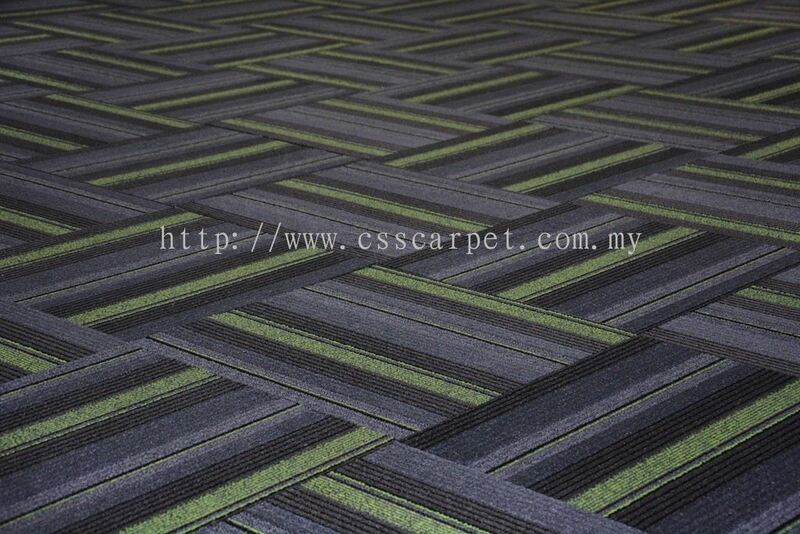 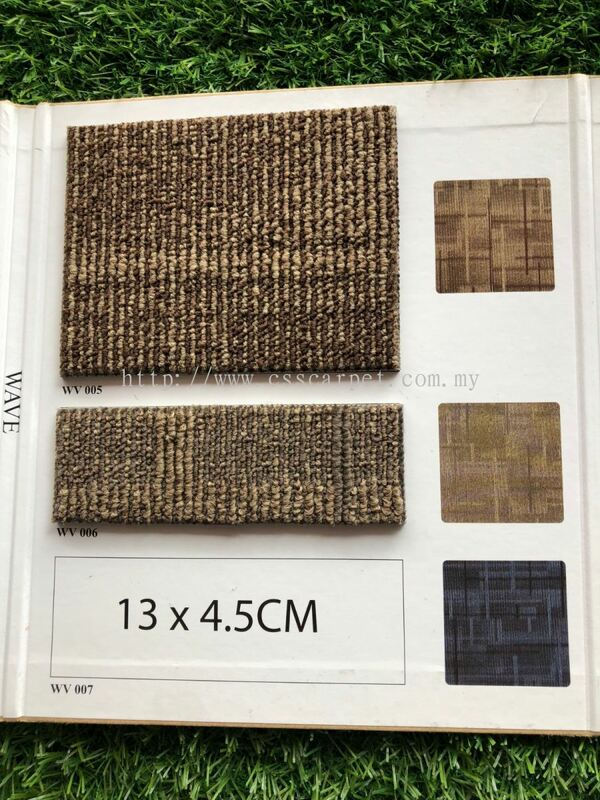 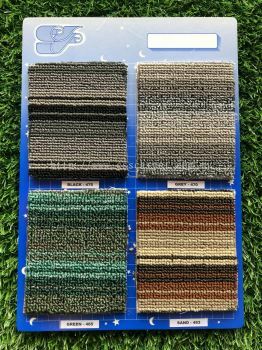 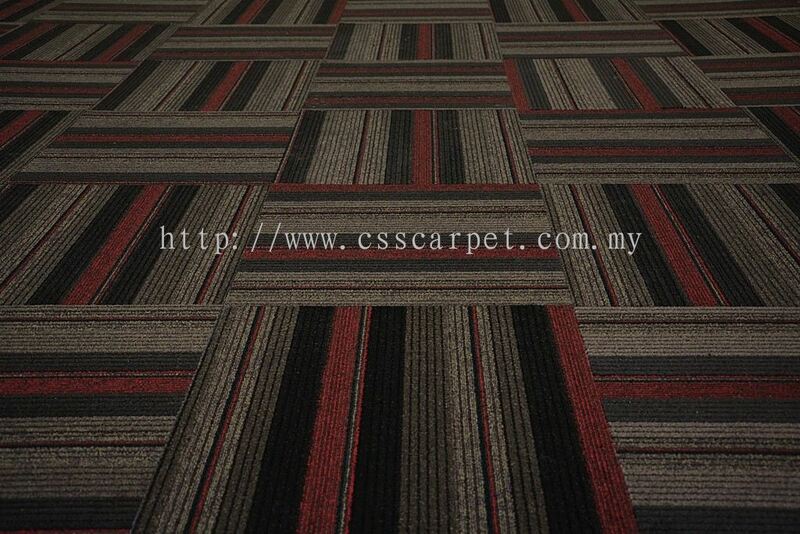 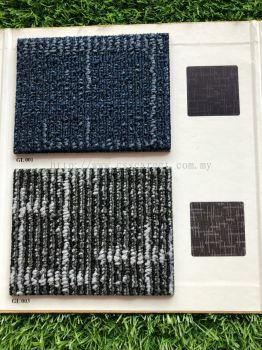 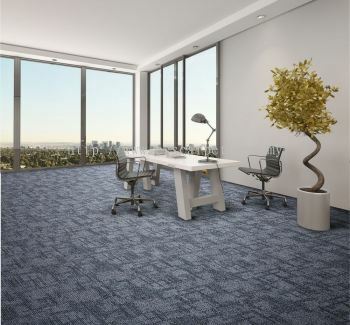 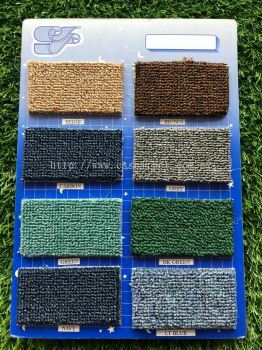 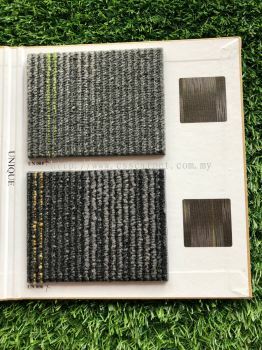 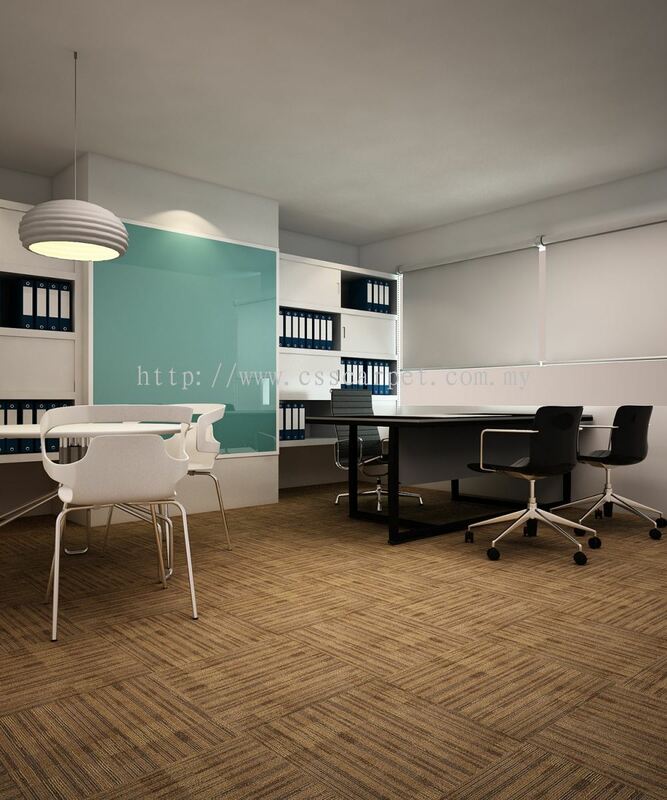 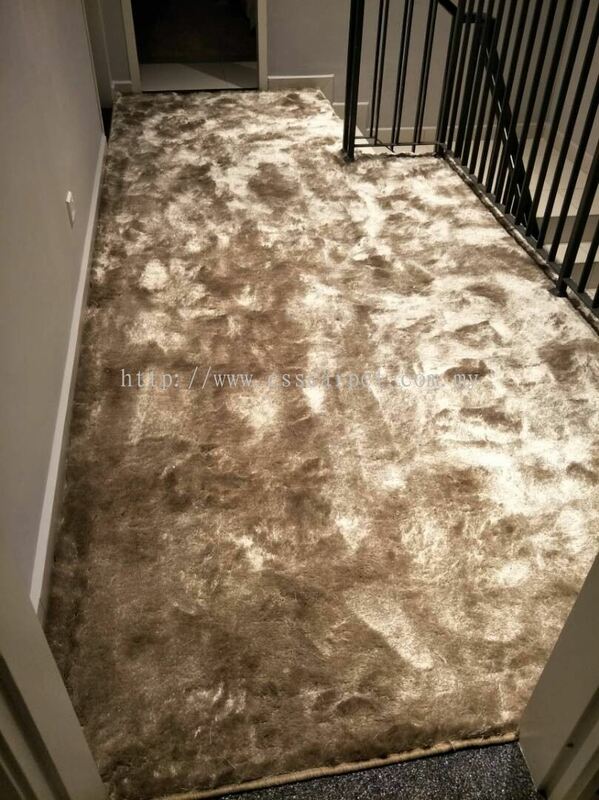 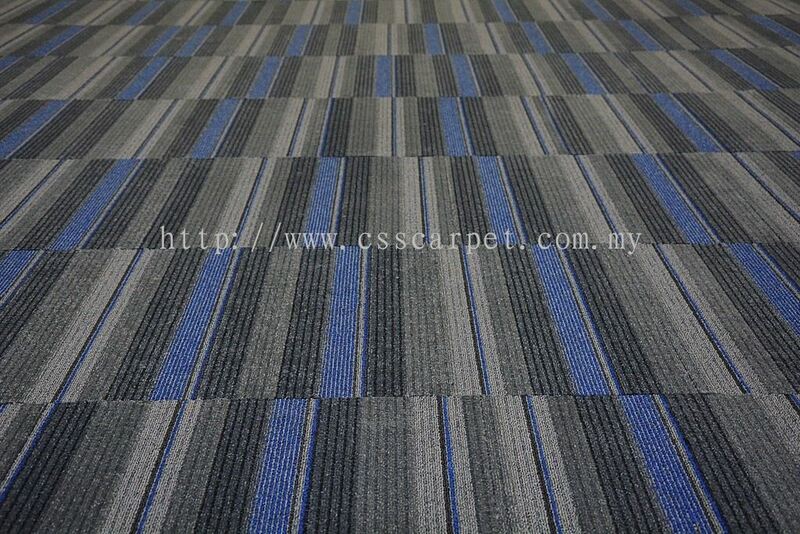 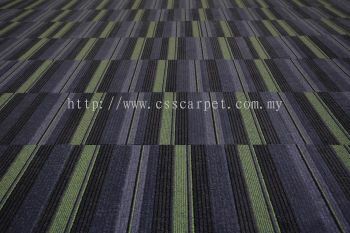 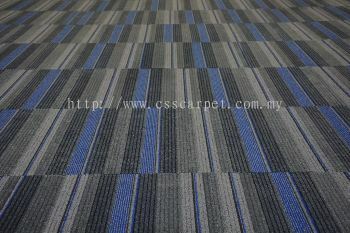 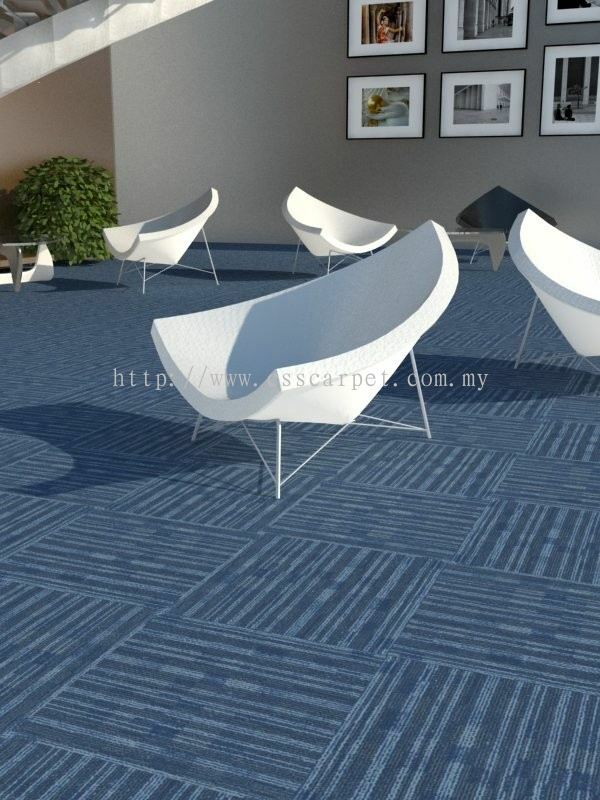 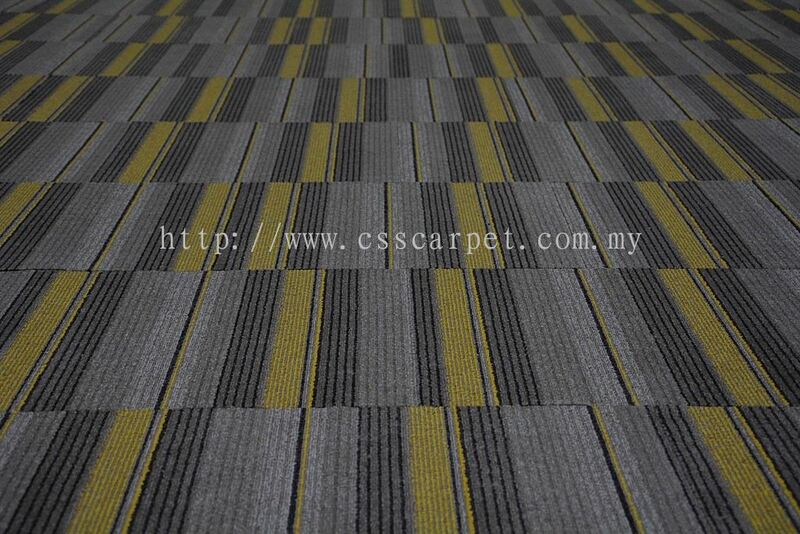 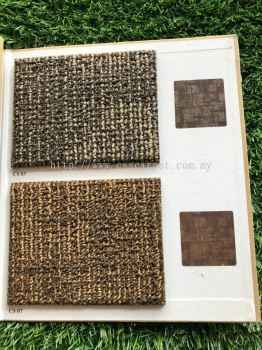 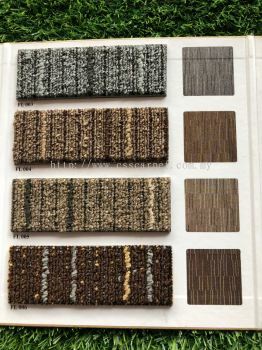 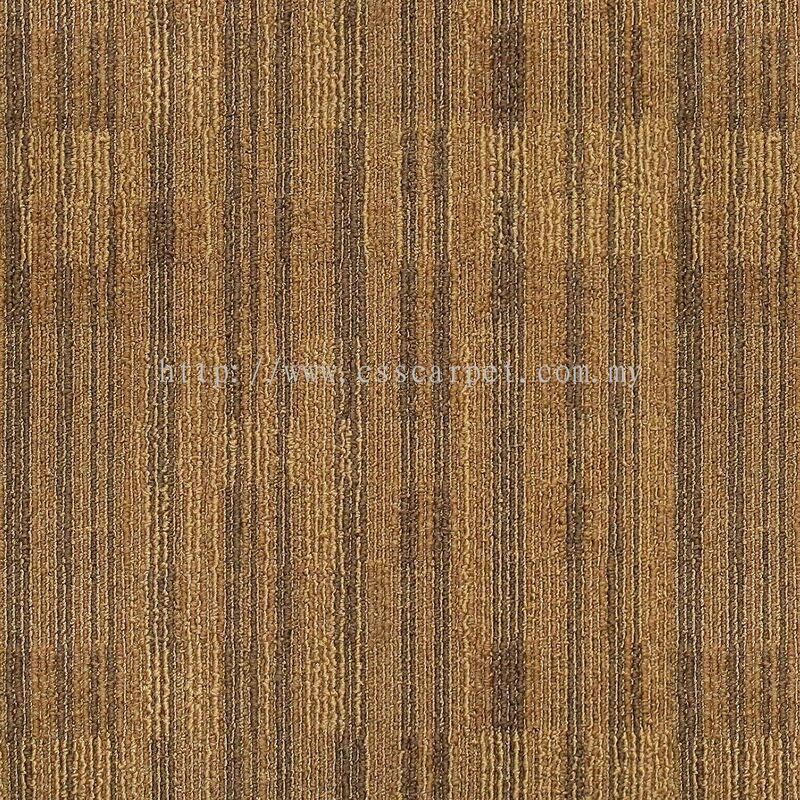 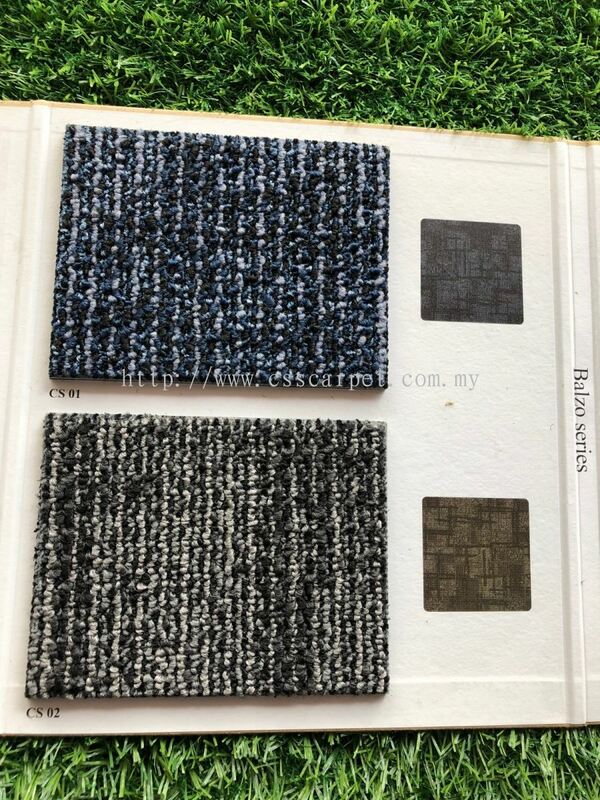 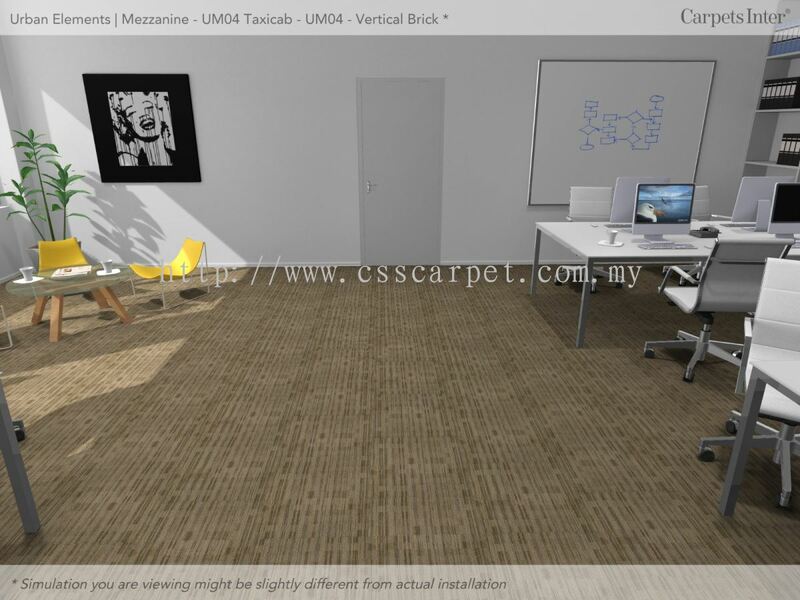 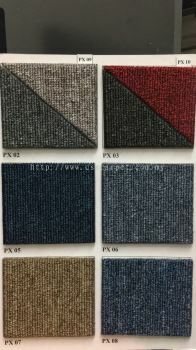 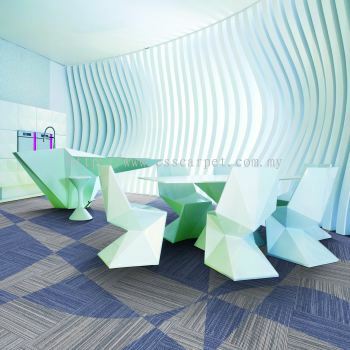 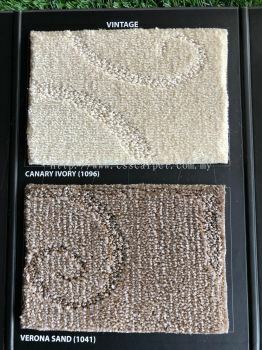 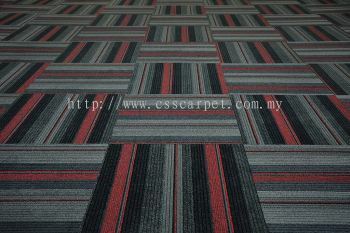 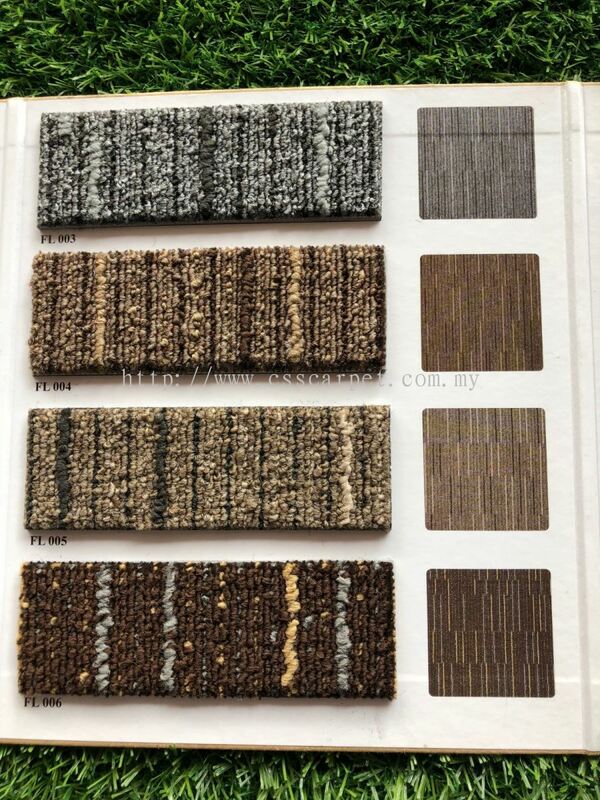 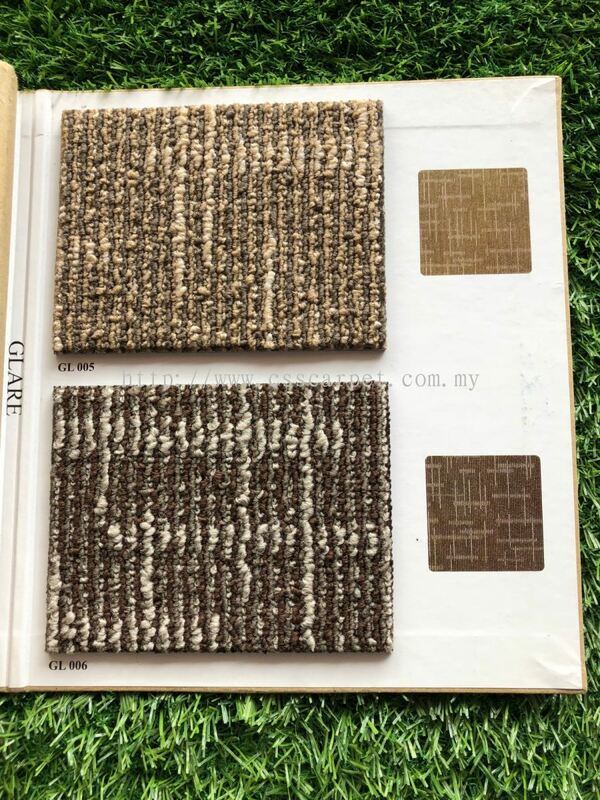 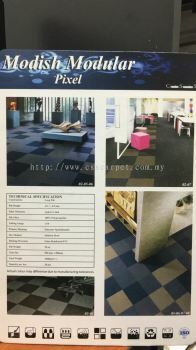 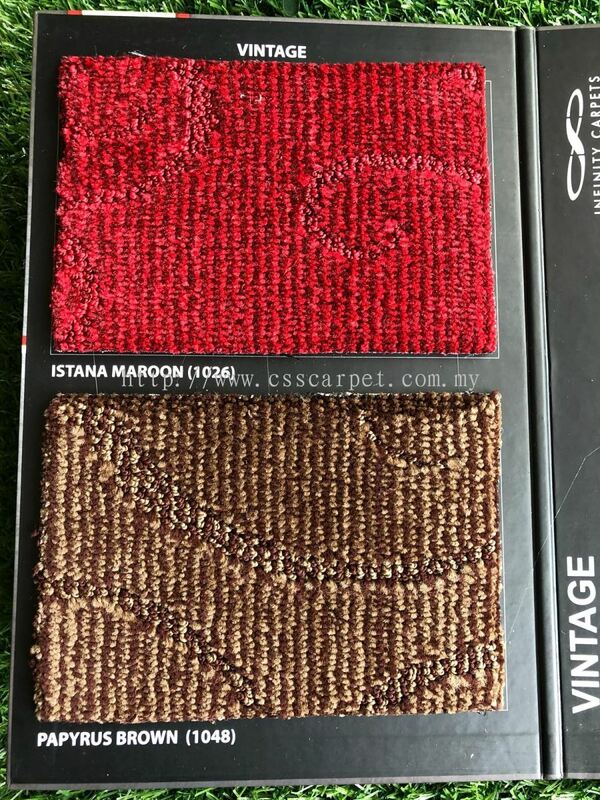 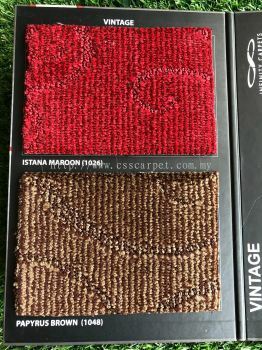 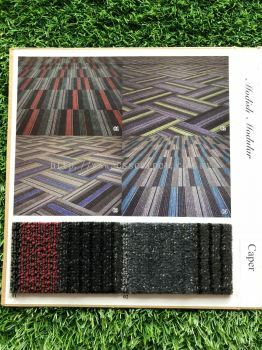 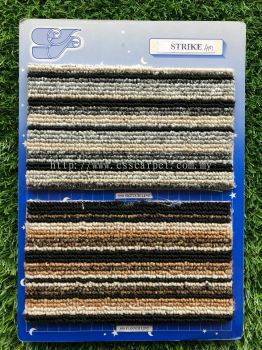 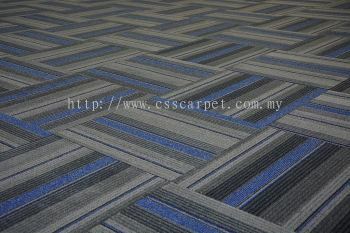 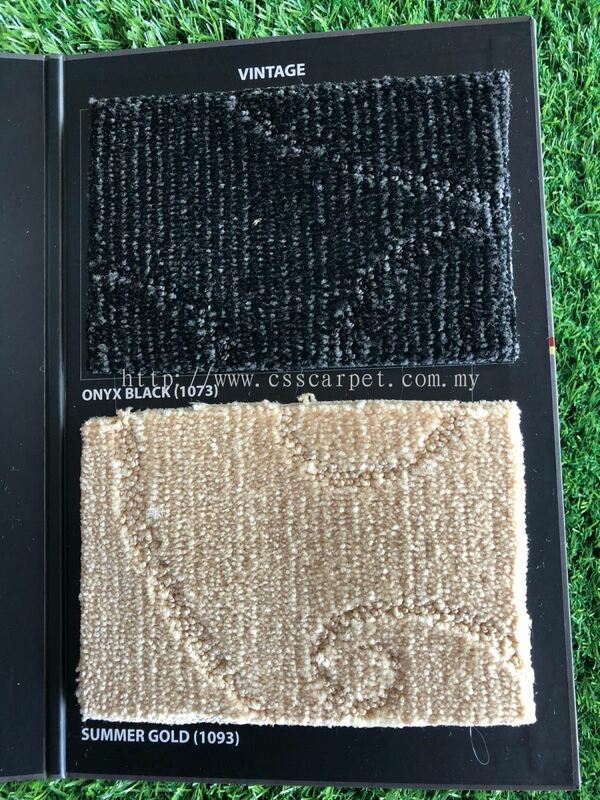 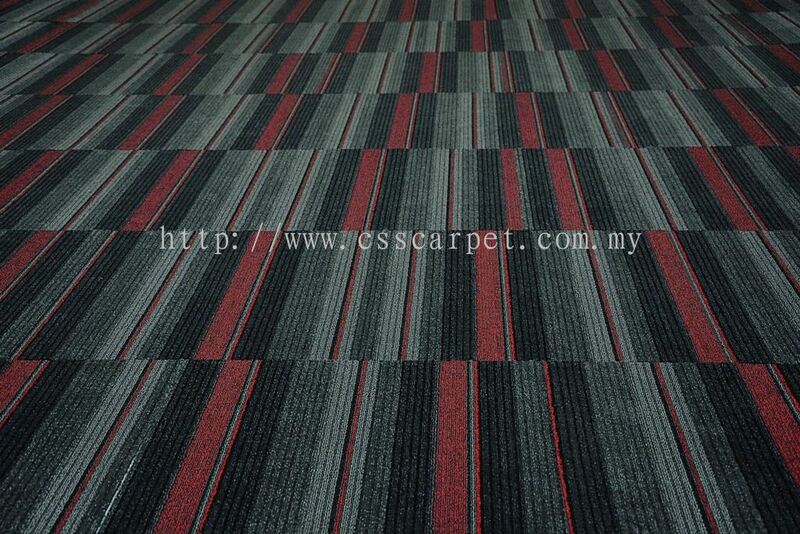 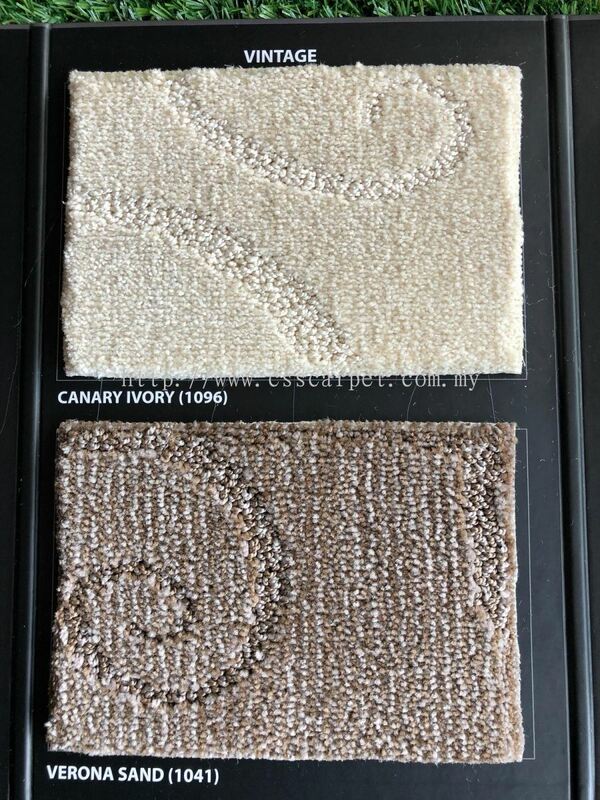 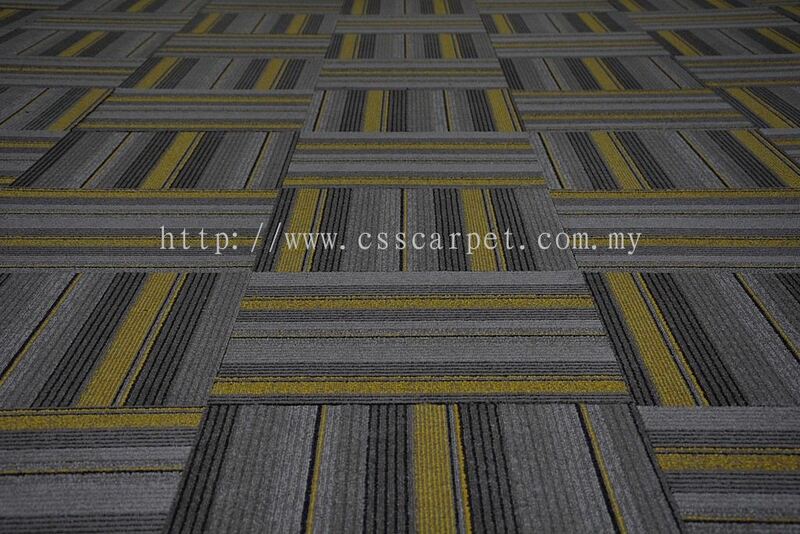 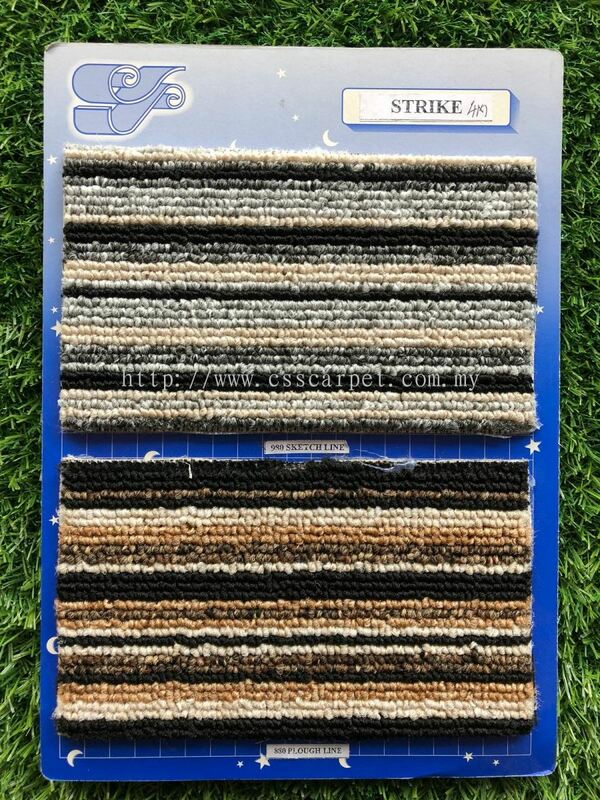 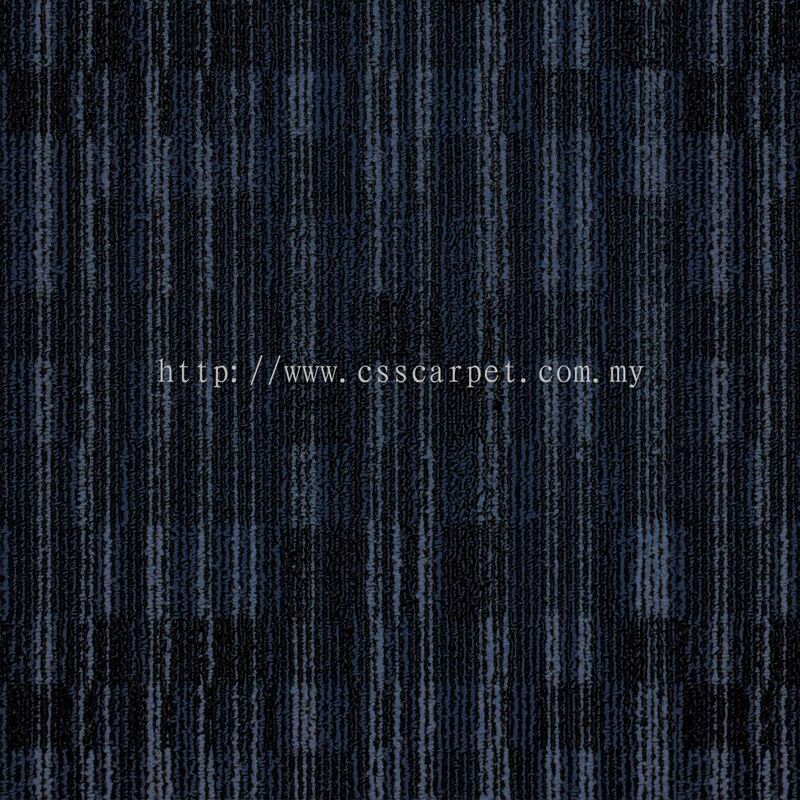 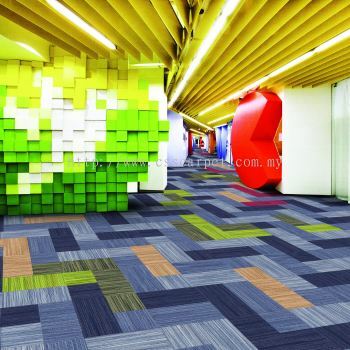 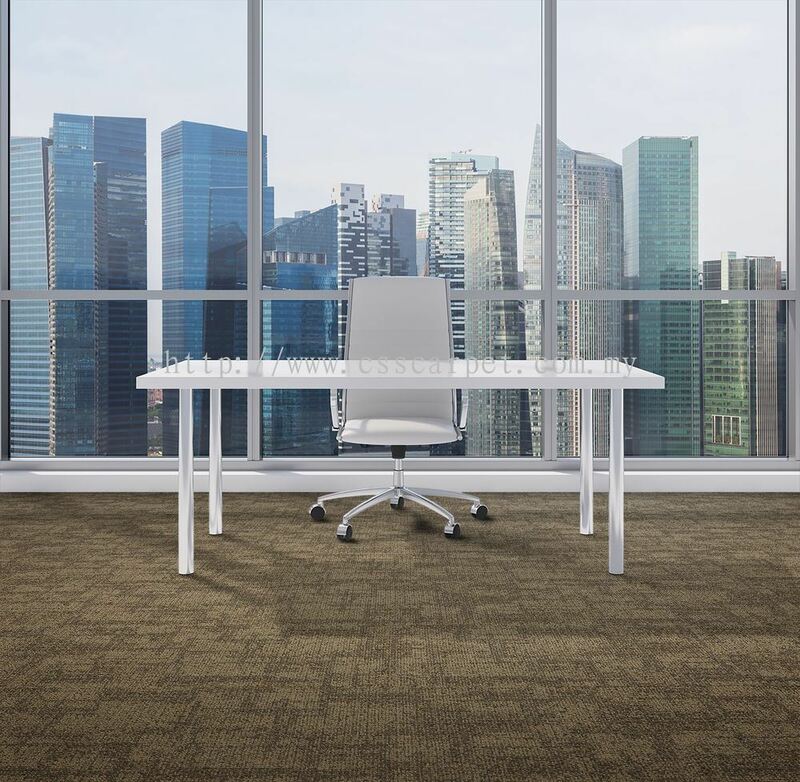 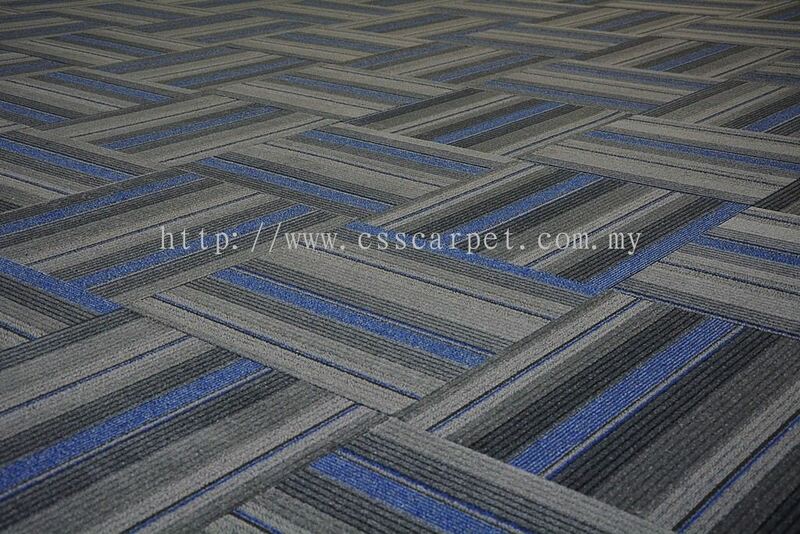 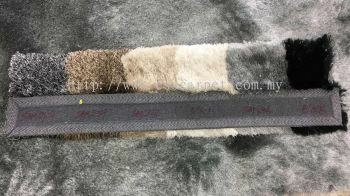 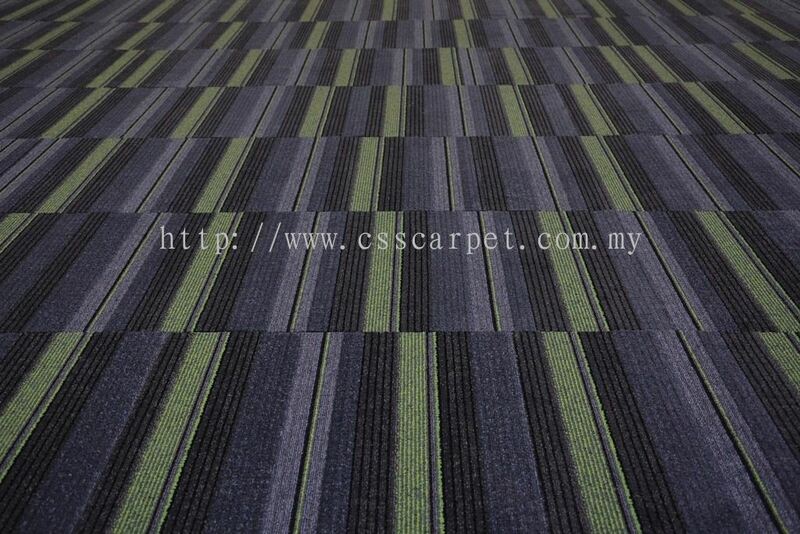 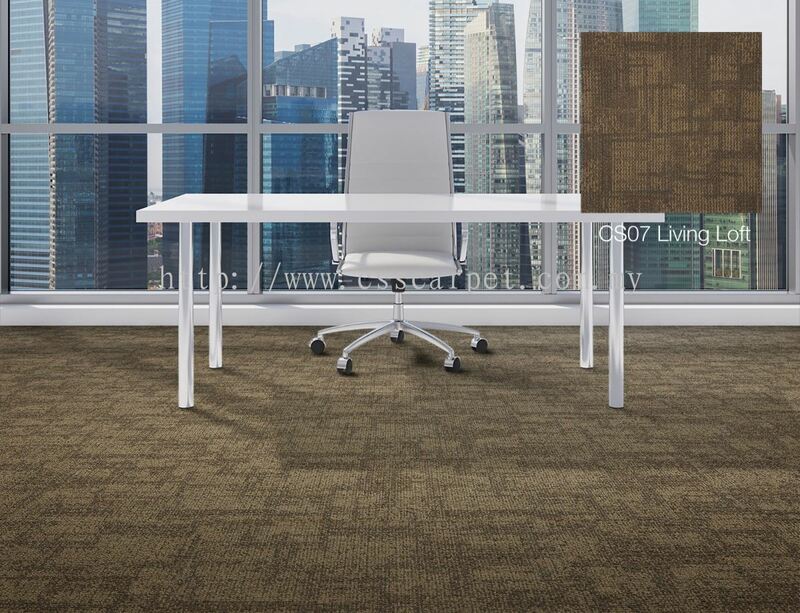 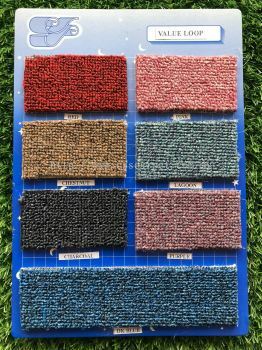 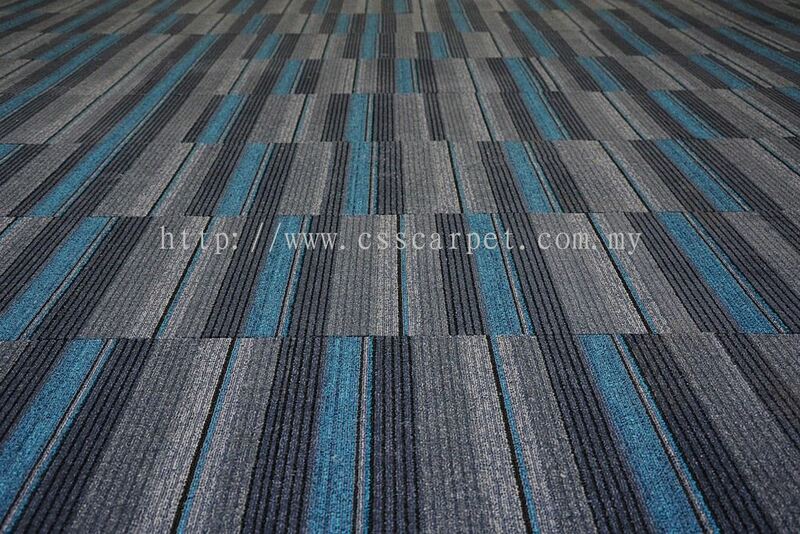 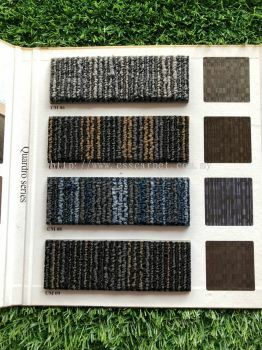 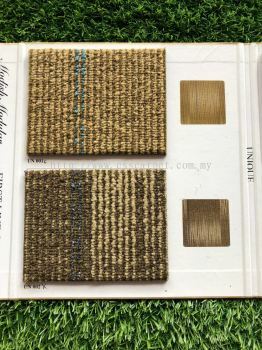 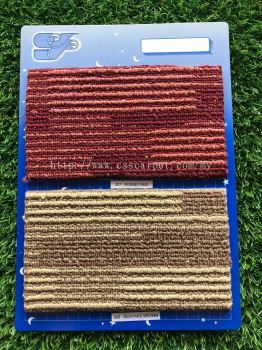 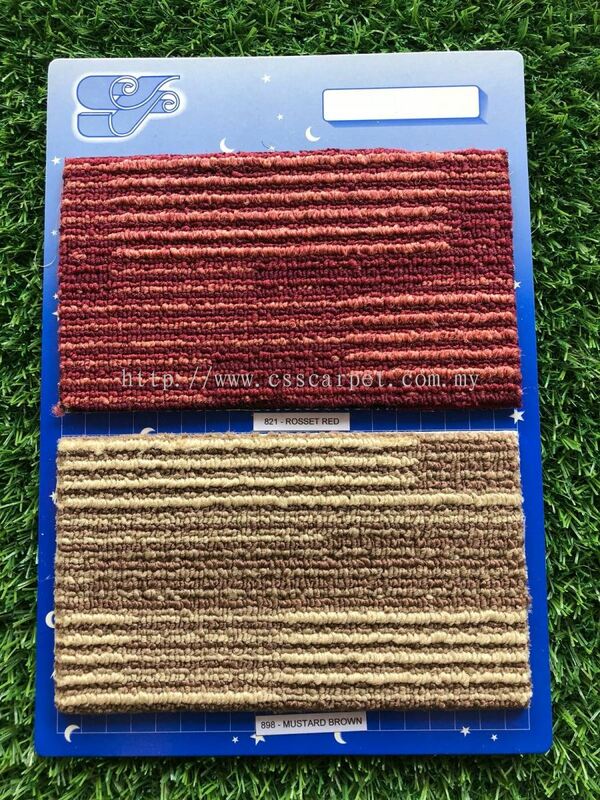 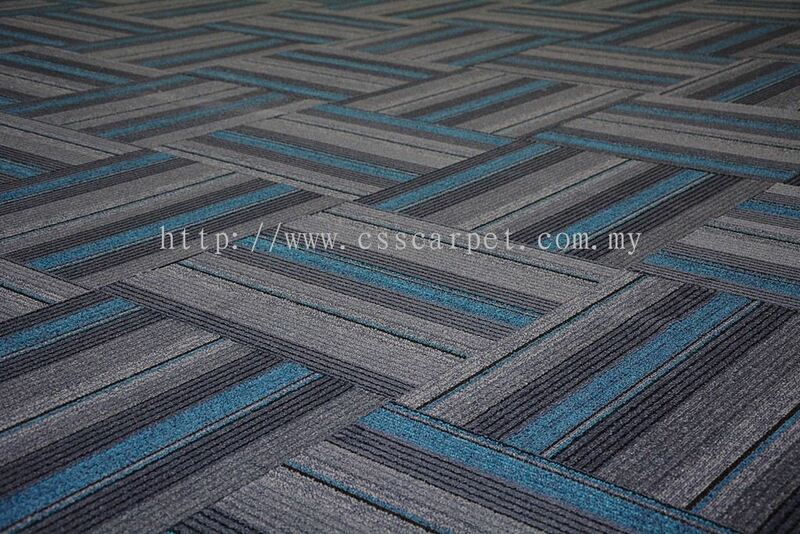 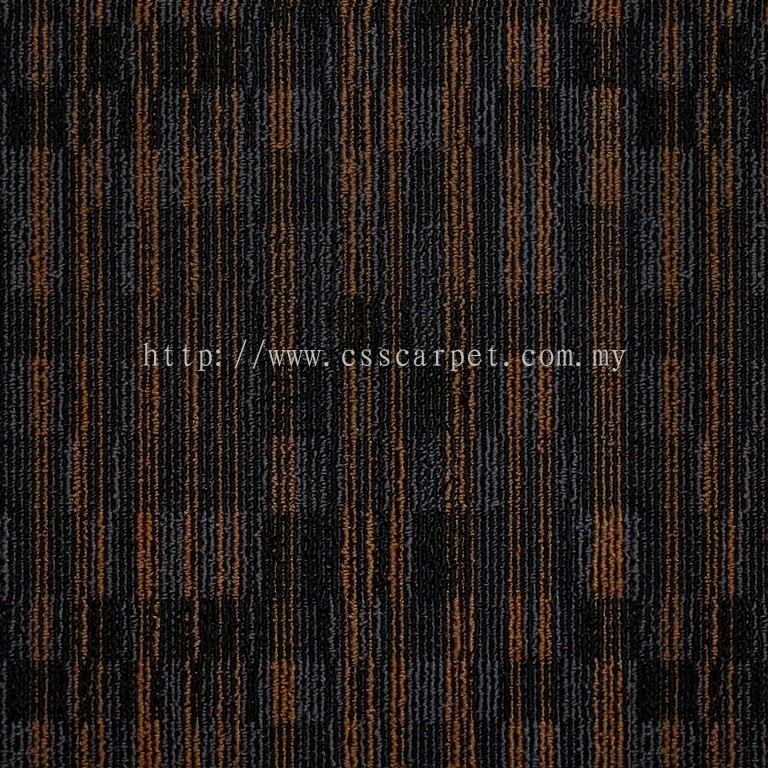 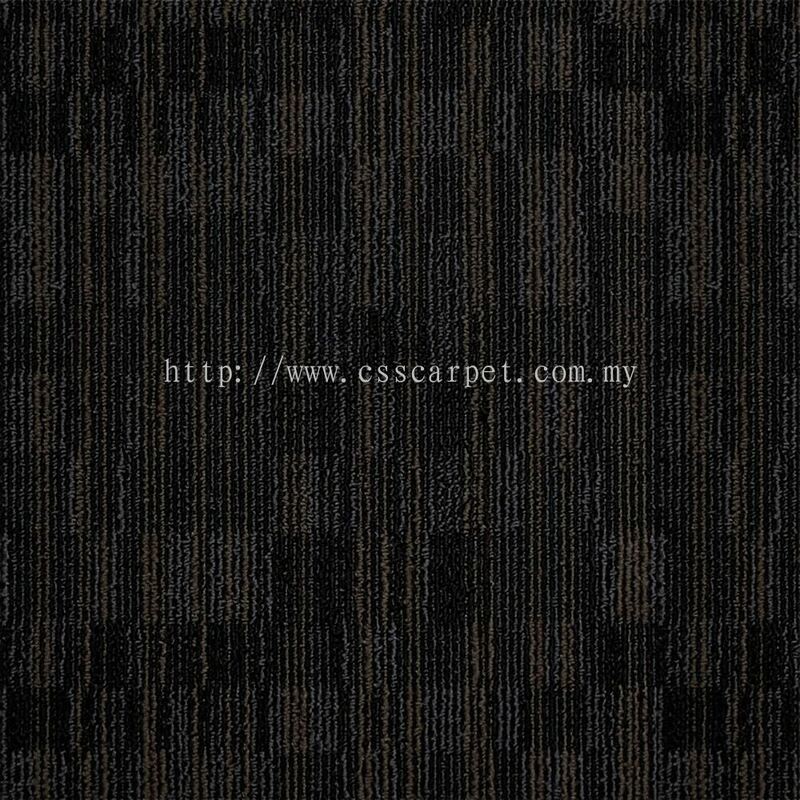 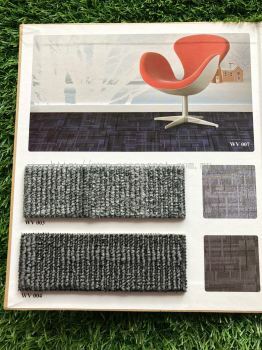 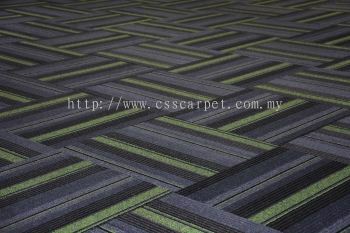 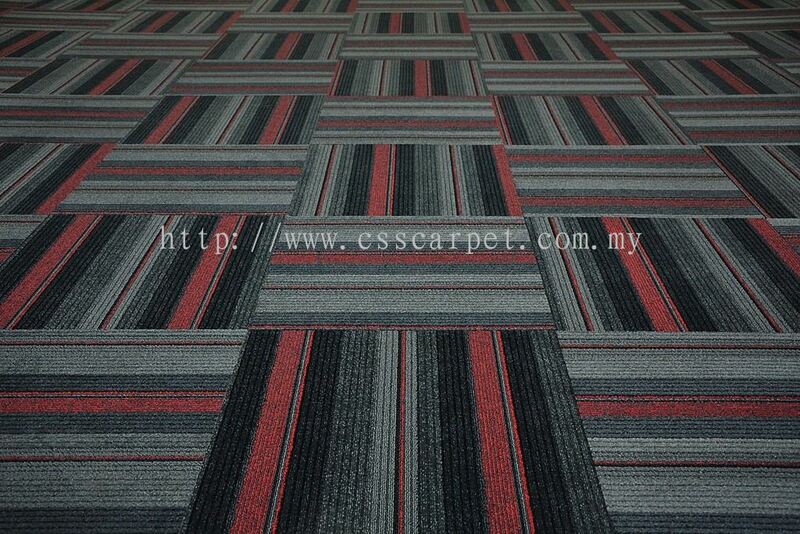 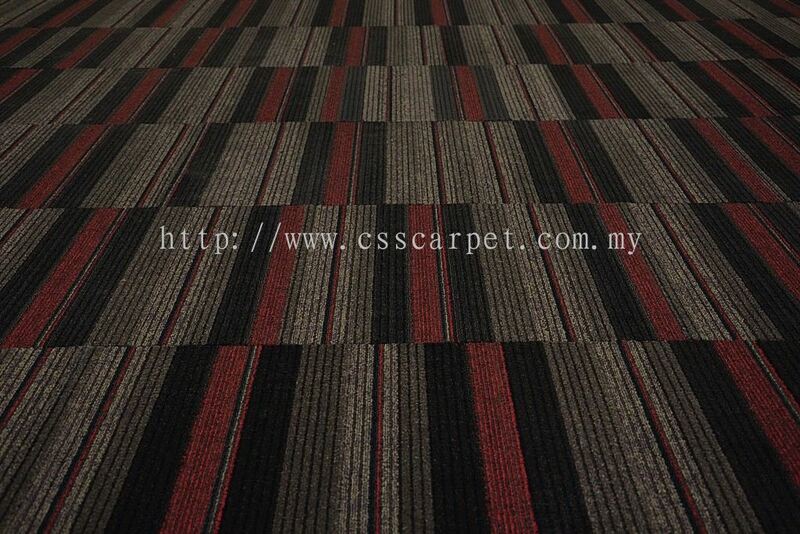 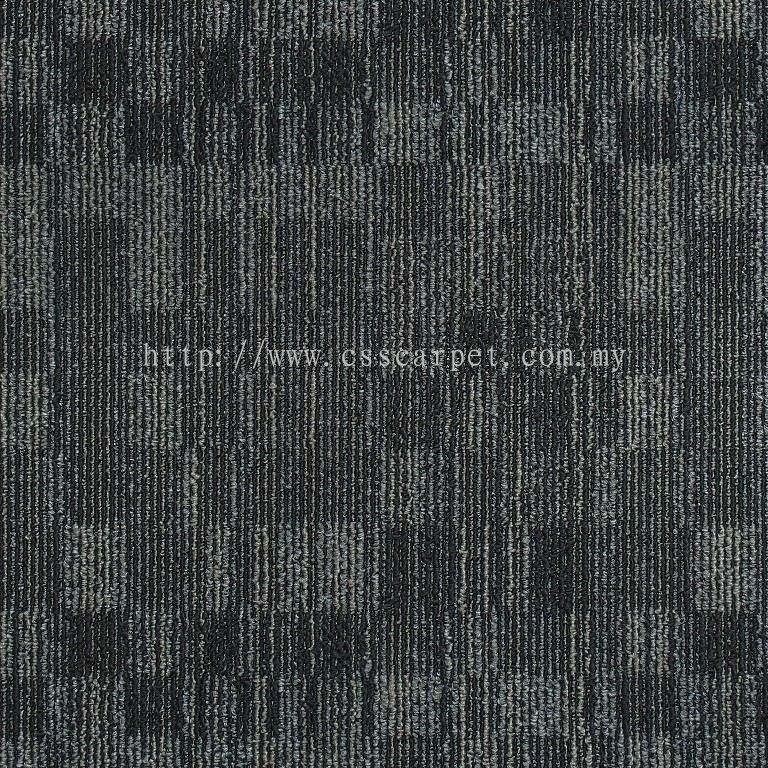 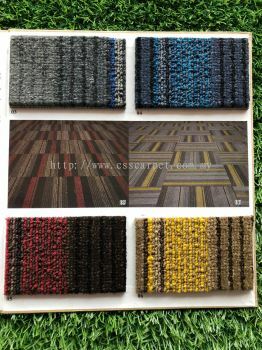 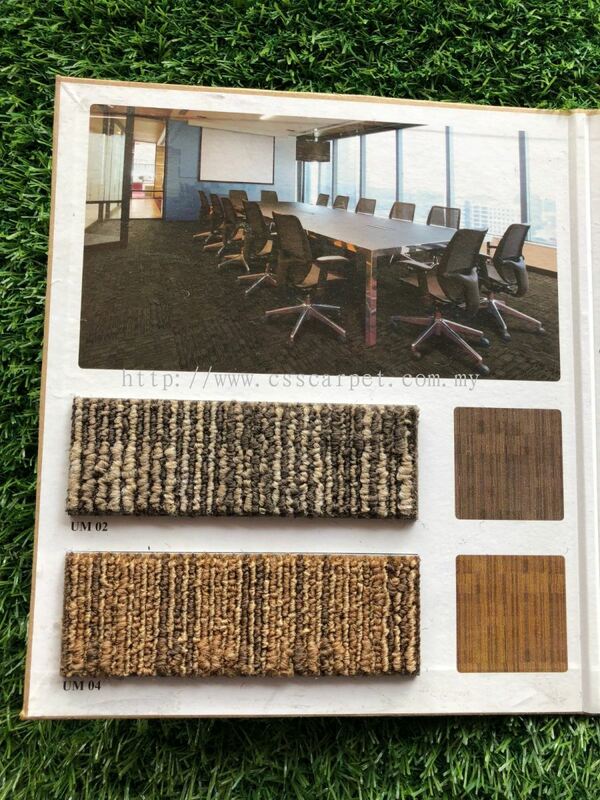 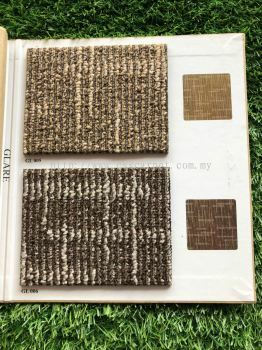 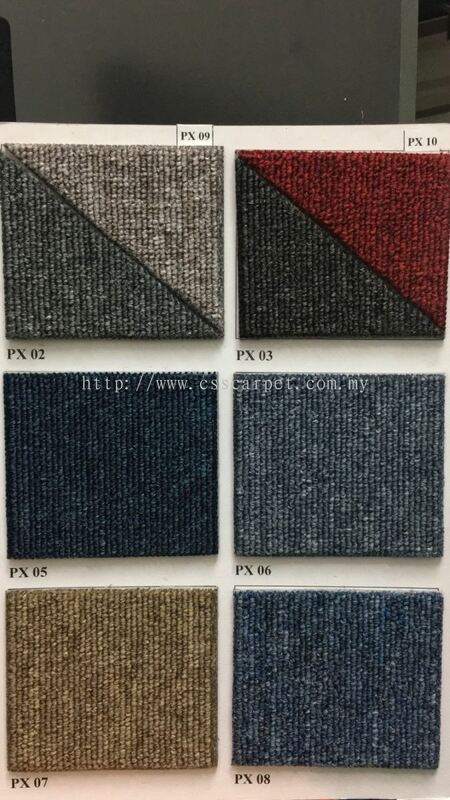 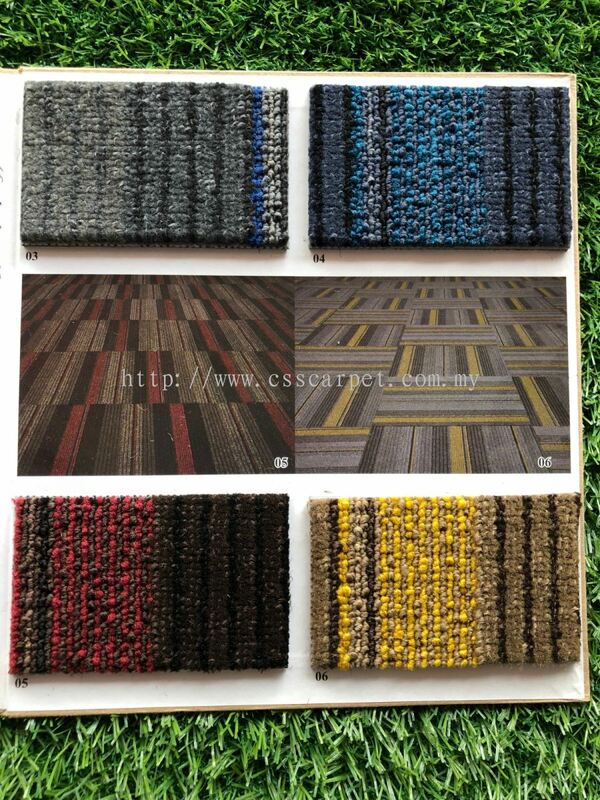 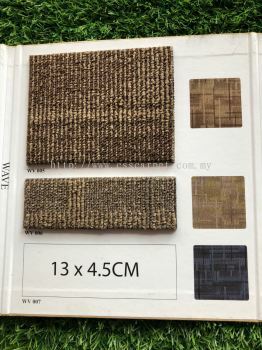 CSS CARPET AND WALLPAPER SDN BHD - CSS CARPET AND WALLPAPER SDN BHD is one of the renowned interior decorator in Malaysia. 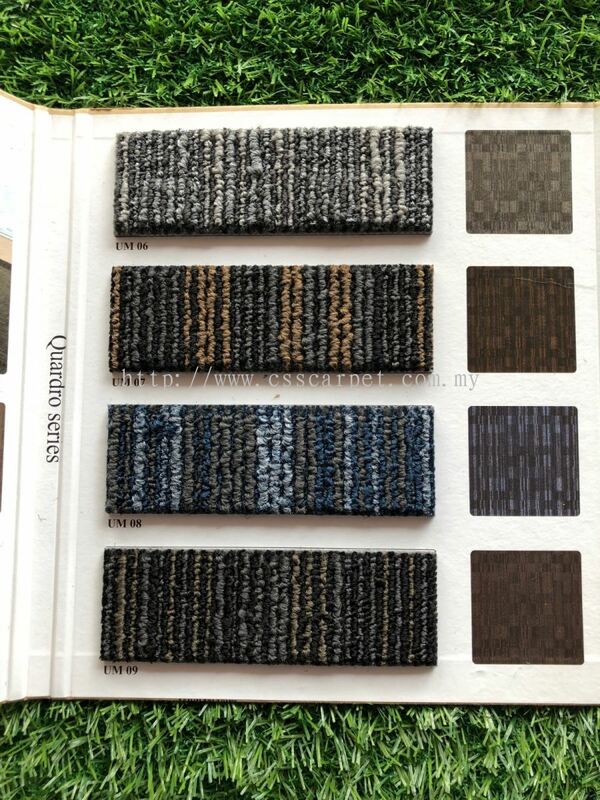 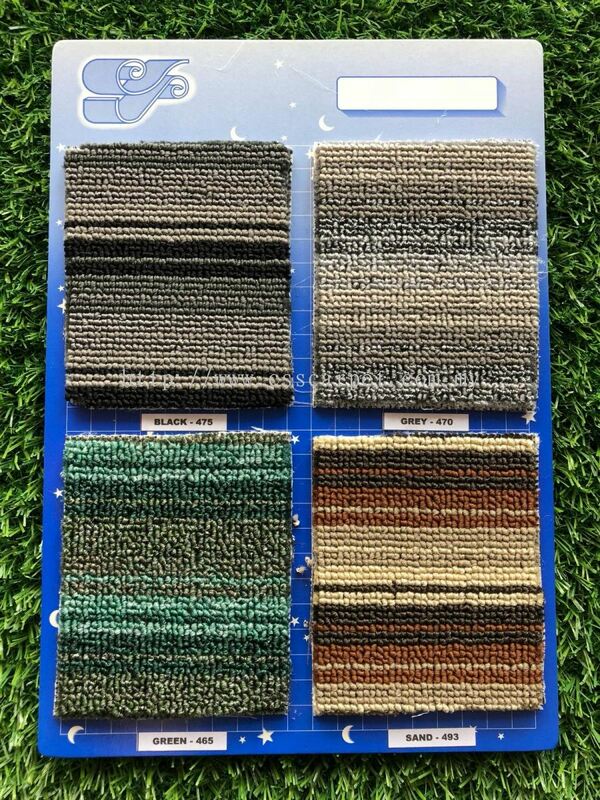 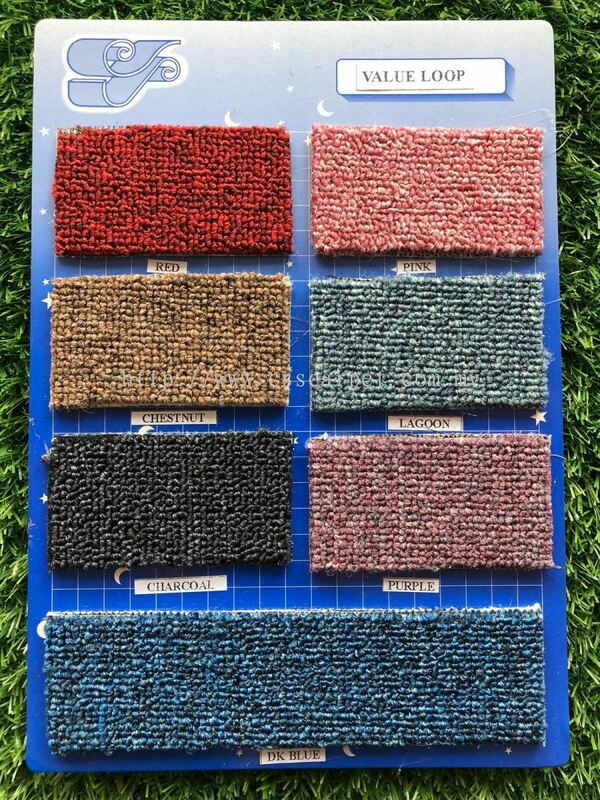 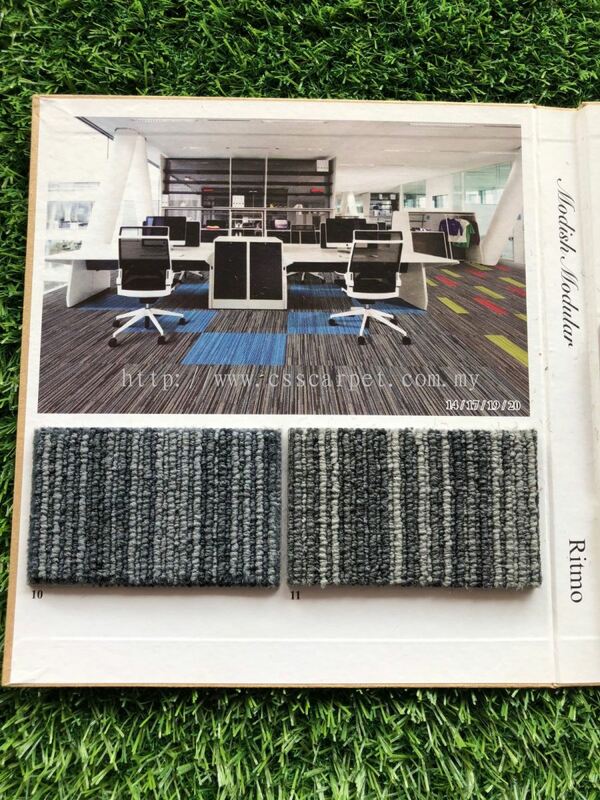 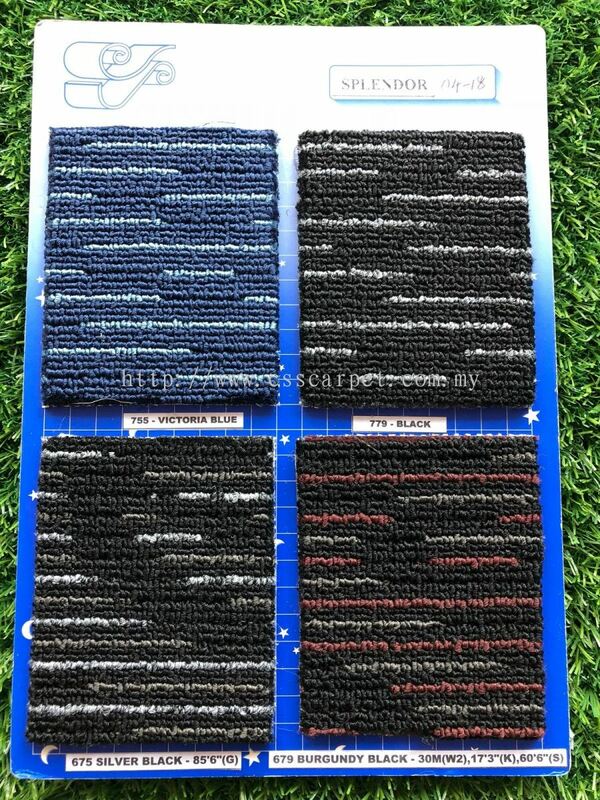 We specialize in imported carpets, wallpapers, vinyls, laminate flooring, curtains and blinds. 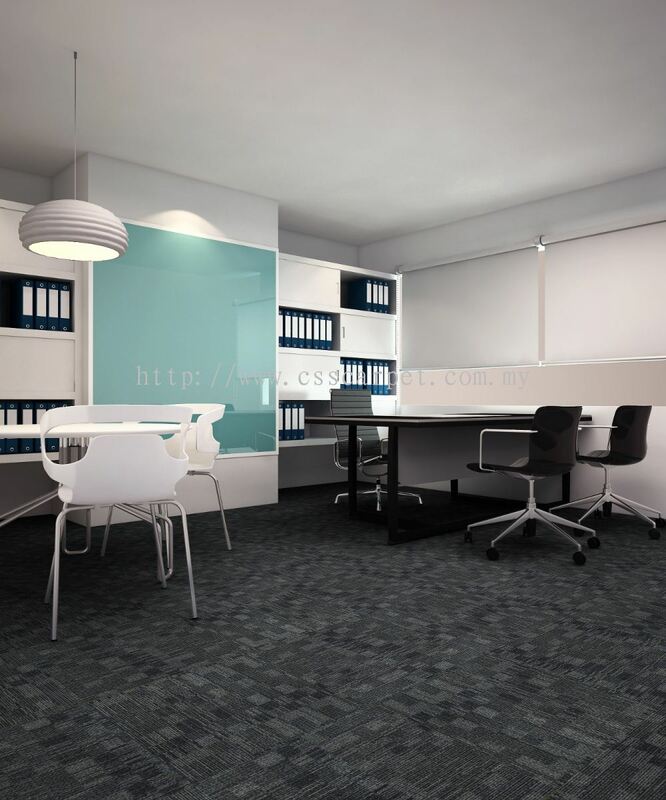 Our headquarter is located at Johor Bahru. 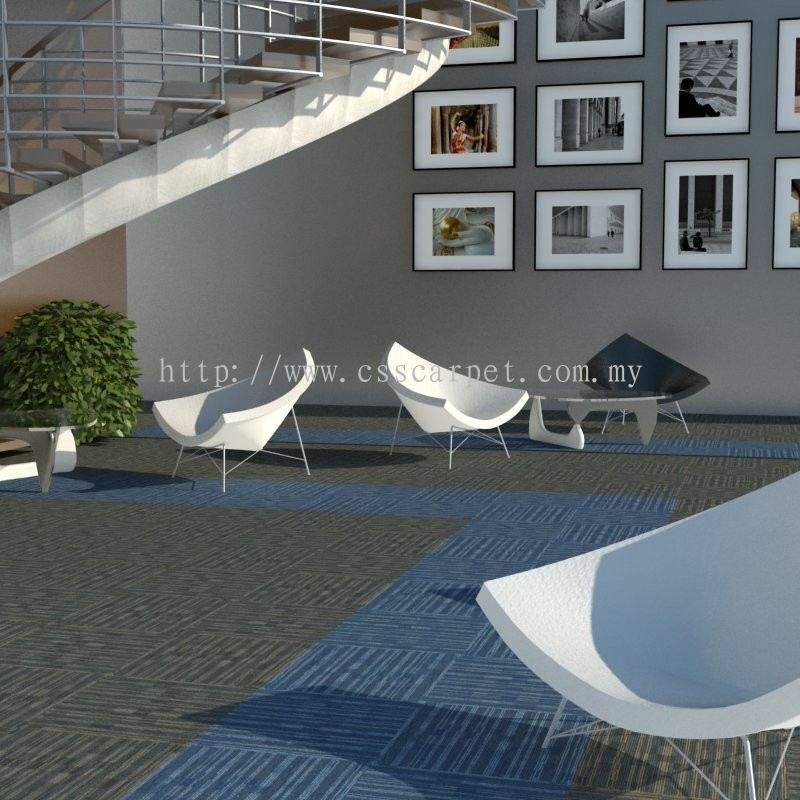 18, Jalan 2/89C, Jalan Empat, Off Jalan Chan Sow Lin, 55200 Kuala Lumpur, Malaysia. 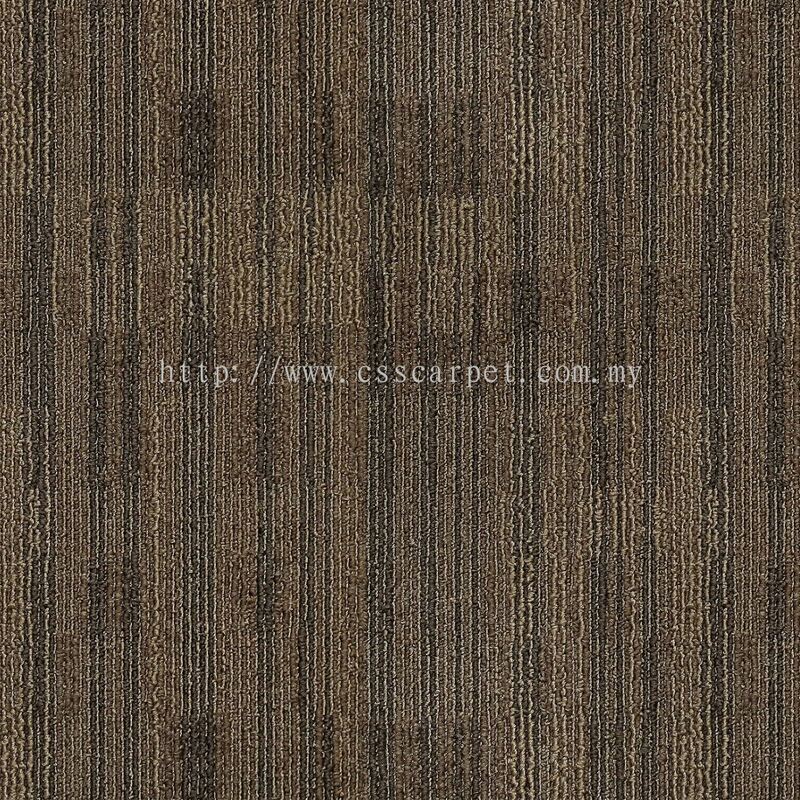 Owing to the demand for an exquisite of working an environment and a comfortable ambience homes at an affordable price throughout Malaysia and our zeal to satisfy this demand gap, CSS CARPET AND WALLPAPER SDN BHD was born. Established in the year 1993, CSS CARPET AND WALLPAPER SDN BHD has set out to become a colossus in interior design of homes and offices. 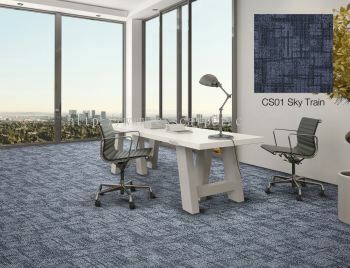 From a modest beginning of 2 staff, the company’s continuous growth strategy over the year has transformed it to an employer of over 50 workers. 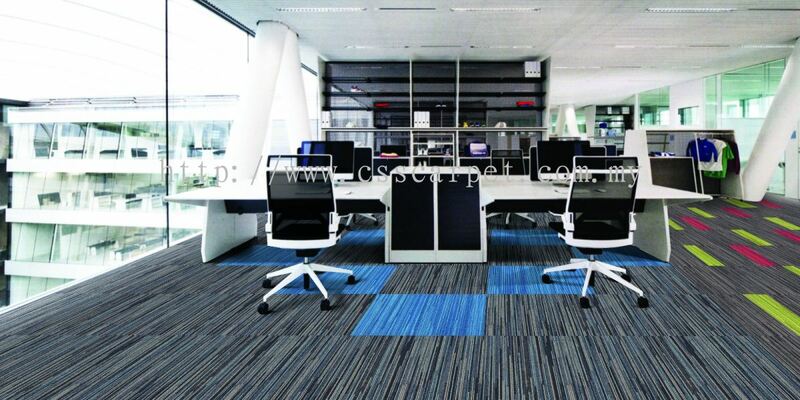 Our pool of skilled designer with their flair for beauty is our strength. 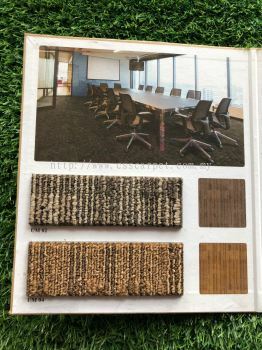 Our vast knowledge of the market and ability to see each business transaction as a relationship building opportunity had contributed to our impressive clientele base. 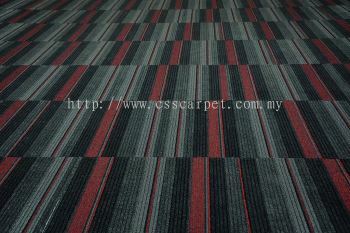 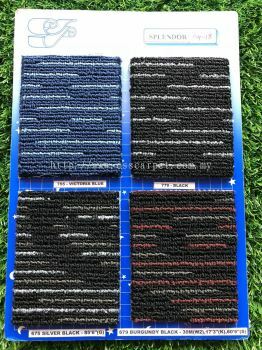 Now we have become to be one of the biggest suppliers in this industry anchored on high level of customer satisfaction. 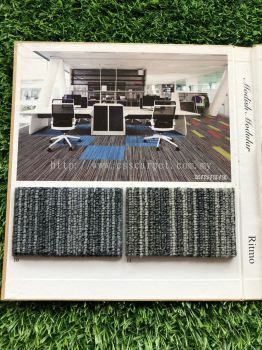 All the above was achieved by engaging skilled, dedicated and professional management team and workforce, as well as with the association of our company with established and reputable Association, Architect, Consultants, Interior Designer, Developers, Contractors and Manufacturers.